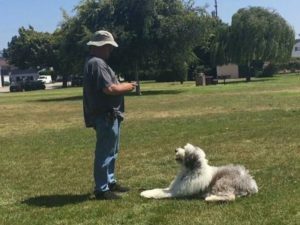 Trying to control a dog that hasn’t learned basic obedience commands can be very frustrating and is stressful on the relationship between a dog and his owner. A well trained dog is are fun and enjoyable to be around. 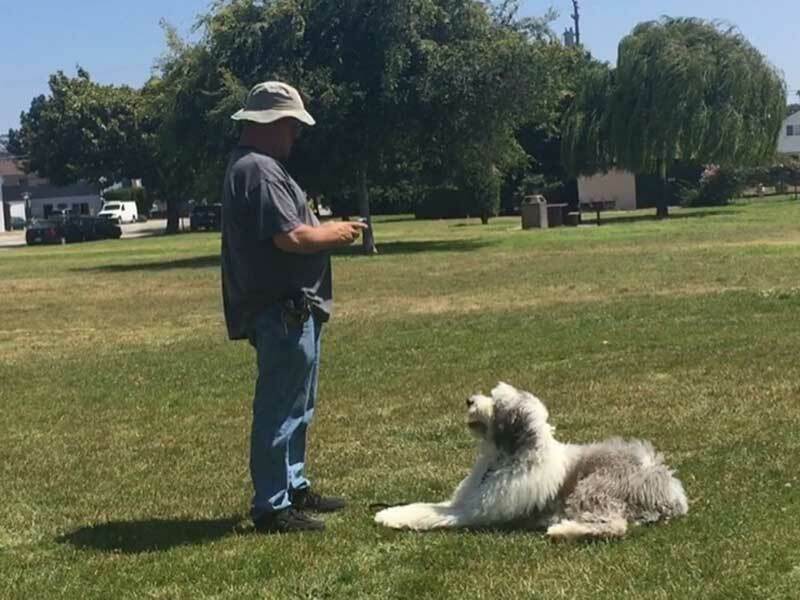 Teaching your dog basic commands helps your dog to see you as the one in control and increases the bond between the two of you. 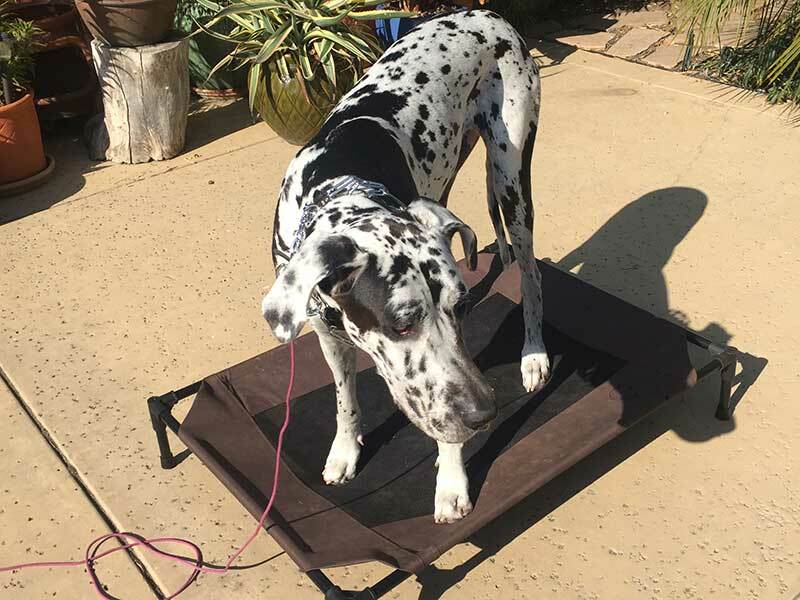 It also gives your dog a task to do and provides mental stimulation. 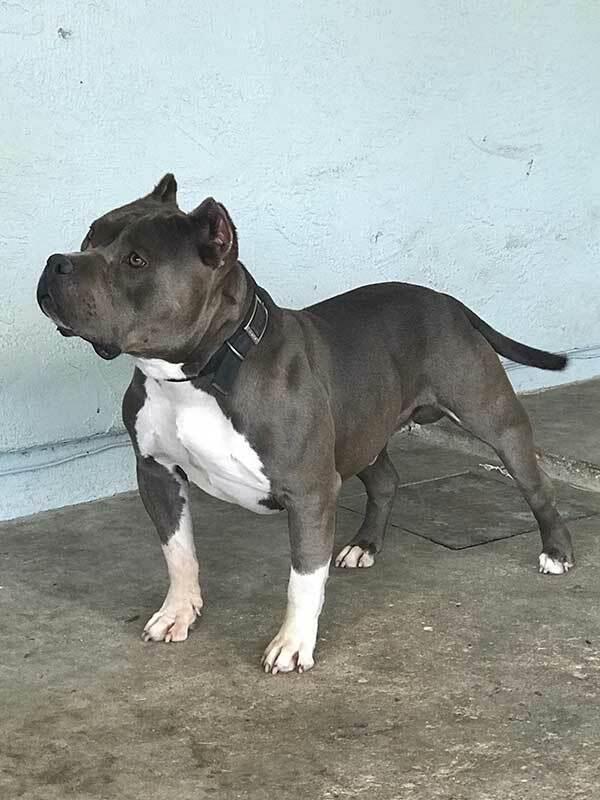 Knowing the guidelines and how to follow them makes for a more secure and contented dog. We focus on a few basic commands and once your dog has mastered those it will be easy to teach him all kinds of new tricks! 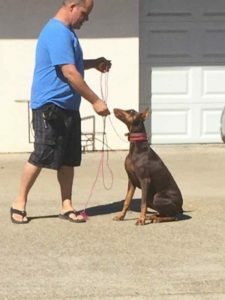 Sit is one of the most basic and easiest to teach commands. Even a wiggly puppy can learn to be still for a few minutes. A dog who knows how to obey this command can then be taught not to jump on people but to wait for their attention. 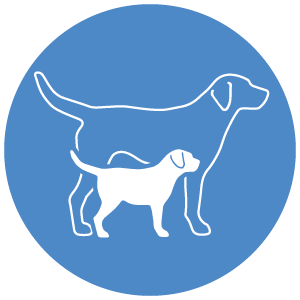 Down can be a bit more difficult to teach because it requires the dog to place itself in a submissive position. A dog that is shy or fearful may have some difficulty with this one, but with a gentle tone, they will soon catch on. A dog that stays down can’t chew things or jump on people. If he is trained to have his head down as well, he can’t bark either! Stay can be taught after your dog has mastered the Sit command. Dogs that have a lot of energy can take a while to master this one so it may require lots of time and patience on your part. Learning to not chase a cat or rush out of the front door can literally be a lifesaver for your dog. 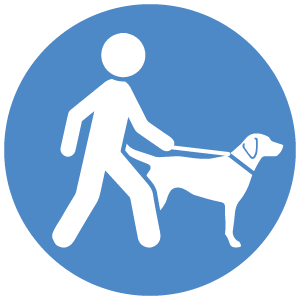 Come / Recall – Being able to call your dog back from a person, distraction, or even another dog can keep him out of trouble and let him know that you need his attention focused on you. This command also gives him a job that only he can do. Leave It – Dogs are curious creatures and sometimes that can get them into trouble. Teaching your dog to not pick things up is useful at home as well as on walks. When a dog learns the Leave It command you can also feel more comfortable walking him off leash. Place tells your dog that he needs to go to a specific place. 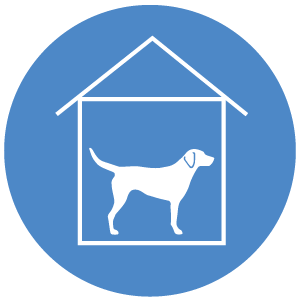 Teaching your dog to have “his own spot” to go to will prevent him from barking when someone comes to the door or from running out the door when it is opened. It also just generally keeps him from being underfoot. Off commands a dog to not jump on someone or something, or to get off the furniture or the fence. 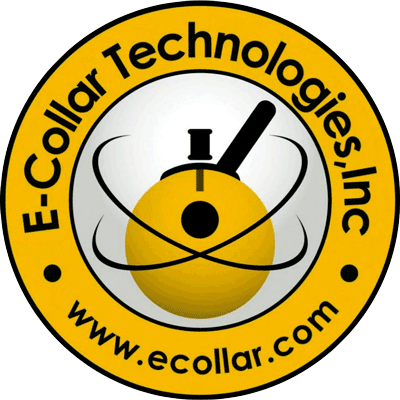 It keeps your dog from being a nuisance to others and to obey physical boundaries.